Below is a list of companies and individual repair contractors from the United States and Canada compiled from our customers (they have simply purchased or received repair products from us) some we know well. They are believed to be in the business of making professional surface repairs to bathtubs and/or spas. We have not qualified them as to the type of surfaces they may repair. For example; a company may repair bathtubs, and may not have repaired spa surfaces before. It is our experience that a bath tub repair professional possess the same function to repair a Spa/Hot tub surface. However, the materials and technique used for the repair will differ some. Information and training aids for spa/hot tub surface repair can be obtained here from our site. We have created this list as a courtesy. Multi-Tech Products makes no guarantee of their work quality, services or reliability. Some repair professionals substitute inferior products for their work. We suggest asking for a warranty on work performed where appropriate. In the industry, Spa/bath tub shell repairs usually holds a one year warranty when quality materials and techniques are applied. We advise and encourage you to inquire about their services, guarantees and internet reviews to satisfy yourself of their qualifications. Please explain to the contractor that you were referred by Multi-Tech Product’s website at the time of initial contact. Can’t find a Repair Pro? . . . contact us. Remove my Company from the list . . . contact us. Add my Company to the list (Listings are free for MTP Customers) . . . contact us. 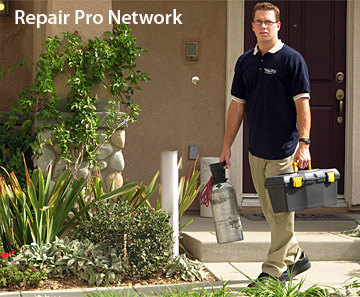 Please click here for Repair Pro customer satisfaction survey. IL NU FINISH SOLUTIONS CARY 847-815-843?